Whether it's scheduled maintenance to maintain peak performance or an unexpected malfunction, we're here for you. Call us at 954-533-6613 and ask for the Repair Desk. You may think of Payless as your go-to for equipment and supplies, but consider us as your first resource for all of your restoration needs. In addition to accessing the industry’s best assortment of environmental, restoration and remediation products, Payless also provides expert repair services. 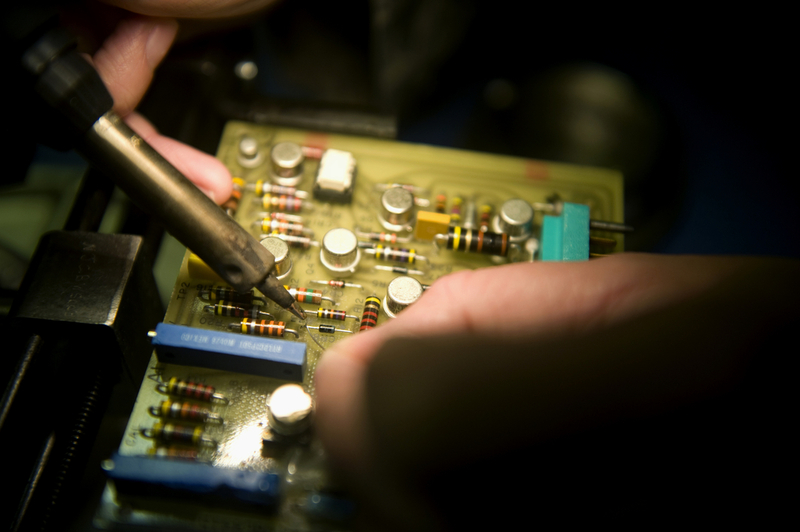 We exclusively employ experienced and certified technicians who specialize in equipment maintenance and repairs. Our techs are able to repair a wide range of equipment, including dehumidifiers, extractors, air movers, HEPAs, negative air machines and more! At Payless, we strive to make your experience as affordable, easy and convenient as possible. We will work with you to coordinate, schedule and maintain your inventory for preventative maintenance as well as provide service in a crunch when you need it. To find out more, or to schedule a repair, call 954-533-6613 and ask for the Repair Desk. Need to rent while your equipment is being serviced or repaired? Click Here.